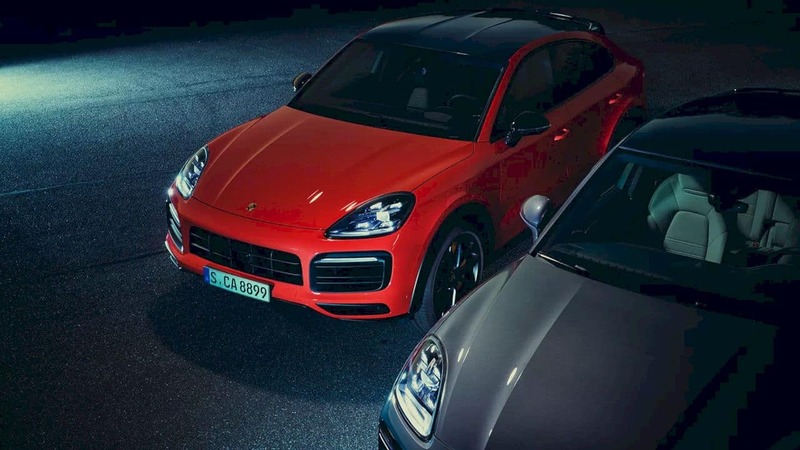 There are two types of 2019 Porsche Cayenne Coupé. The standard uses a 3.0 liter V6 Turbo engine with overflowing 340 PS performance and 450 Nm of torque. While for the type Turbo, Porsche embedded a 4.0 liter V8 Twin Turbo engine with a 550 PS power and 770 Nm of torque. All engine power is channeled to all wheels through the Tiptronic S. 8-speed transmission. One of the sports car brands that have just come down into the realm of the coupé SUV is Porsche. 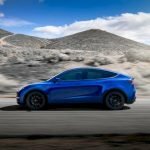 After the success of the Porsche Cayenne and Tigers, now the Stuttgart engineers have just announced the new addition to their latest line-up, the Porsche Cayenne Coupé. 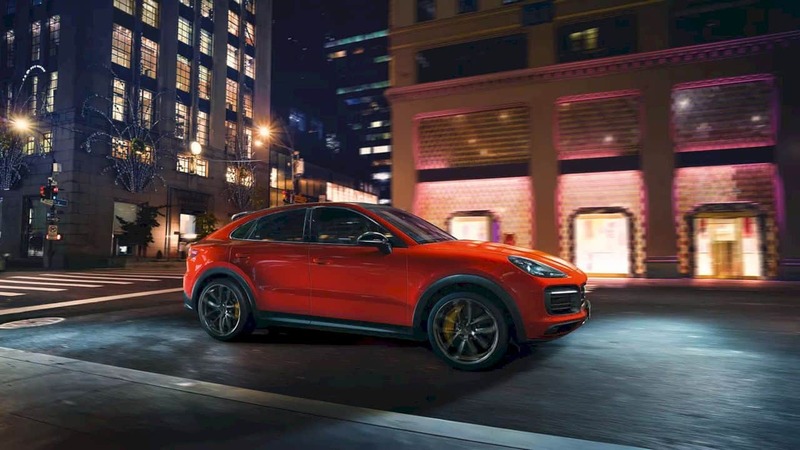 Available in the standard version and Turbo version, the 2019 Porsche Cayenne Coupé raises the other side of the Porsche Cayenne which is identical to the family-minded sports SUV. 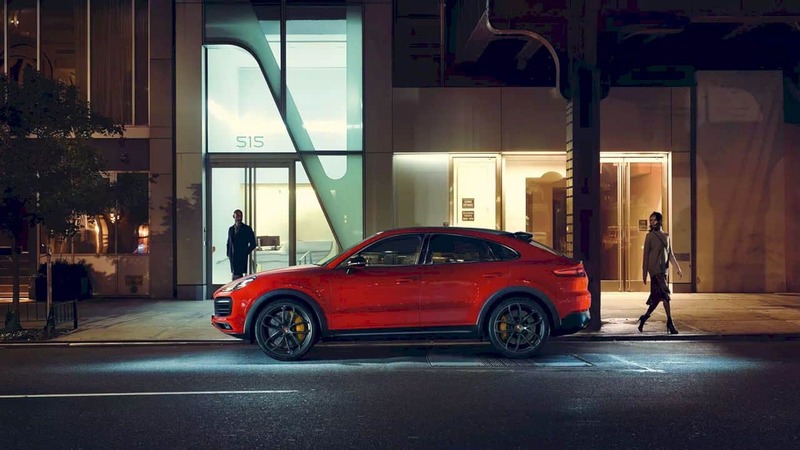 For this reason, Porsche takes the base of the redesigned third-generation Cayenne to bring the SUV model closer to the line-up of Porsche sports cars. 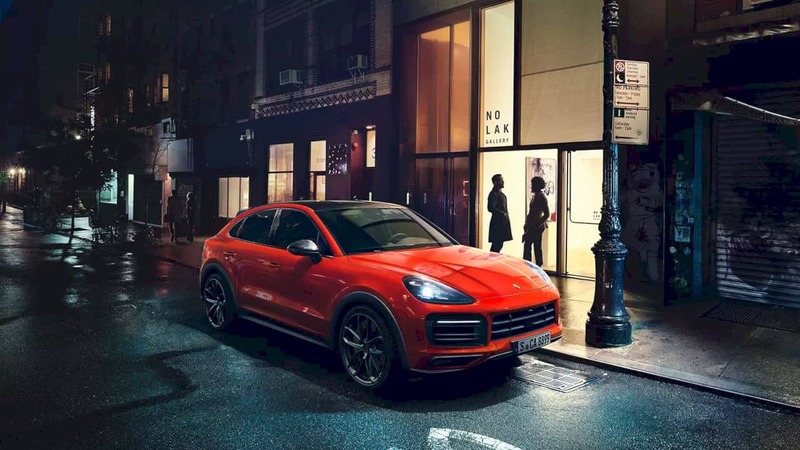 From the front fascia, there is no visible difference between the front exterior of the Porsche Cayenne Coupé and the standard Porsche Cayenne. 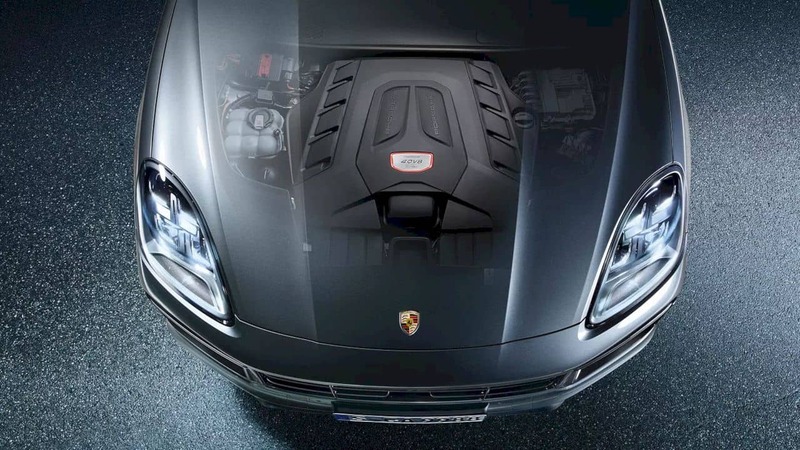 But if you want to pay attention in more detail, Porsche engineers make changes in terms of the design of the windshield that is more sloping than the standard Cayenne. The details of the air intake on the bumper are given additional panels that make the impression more aggressive emanating. For headlights using LED 4-matrix beam technology with a Porsche Dynamic Light System (PLDS) plus. The first detail that became a significant change was the roof design that followed the fly line concept of the Porsche 911, where the roofline began to slope since the driver's area was front and sloped to the rear stern. In posture, there is also a change where the highest point of the roof area is made more sloping 20 mm with the A-pillar line that is more sloping, and the Porsche designer makes changes in terms of the rear door design and rear fenders that are 18 mm wider. The choice of rim now uses 22 inches. 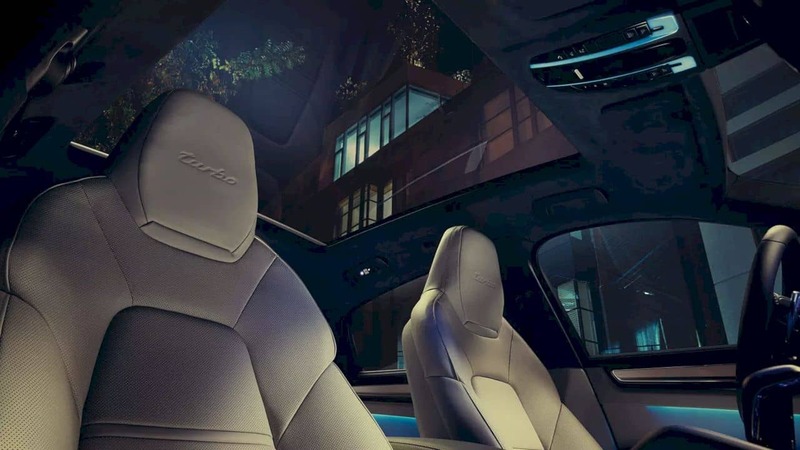 The backside of the 2019 Porsche Cayenne Coupé is one of the most sophisticated areas in this car. 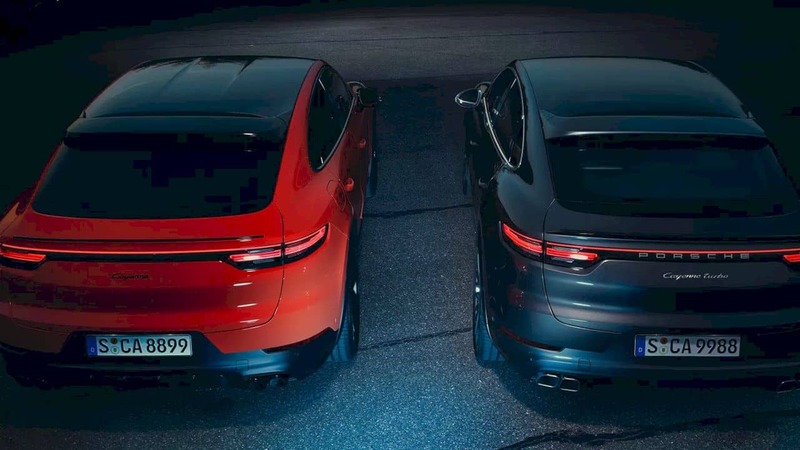 It is still using the single light elements taillight design with LED technology, but this time Porsche is innovating by using a dual aero system. 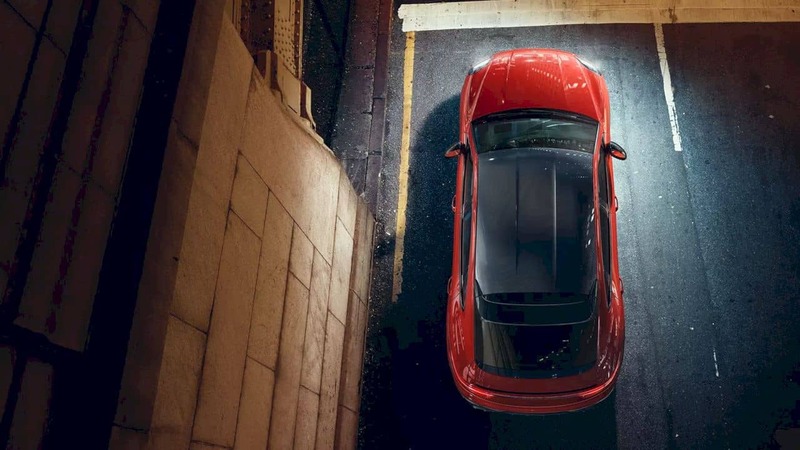 In addition to presenting the spoiler system above, the 2019 Porsche Cayenne Coupé comes with Porsche Active Aerodynamics (PAA) technology, where a secret spoiler panel on the trunk door will open when the car accelerates above 95 km / h while supporting the performance of the main spoiler. The interior appearance of the 2019 Porsche Cayenne Coupé is very identical to the standard Cayenne version which still uses the Porsche Advanced Cockpit control concept. 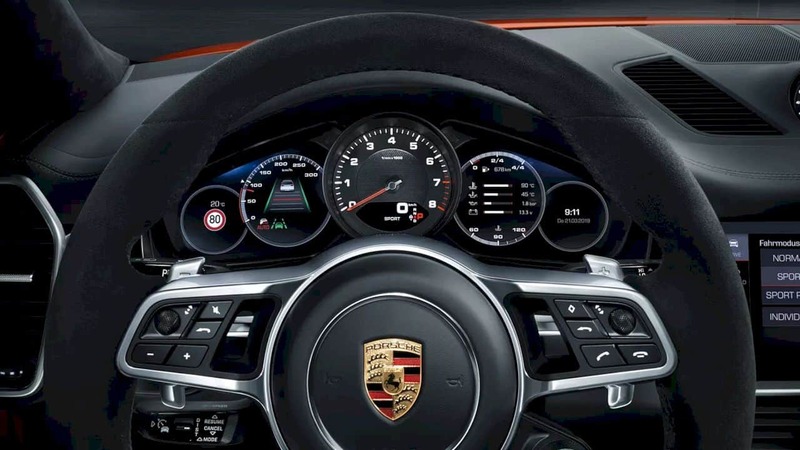 Sensitive touch control system Direct Touch Control in the central cluster area is still available to accompany the transmission lever, 12-inch screen for Porsche Communication Management, and the instrument cluster that combines analog rev counter with two digital screens. However, Porsche presents details in the form of panel carbon in the dashboard area along with the steering wheel which has been wrapped in the Alcantara so that the sporty feel is thicker felt in the cabin. 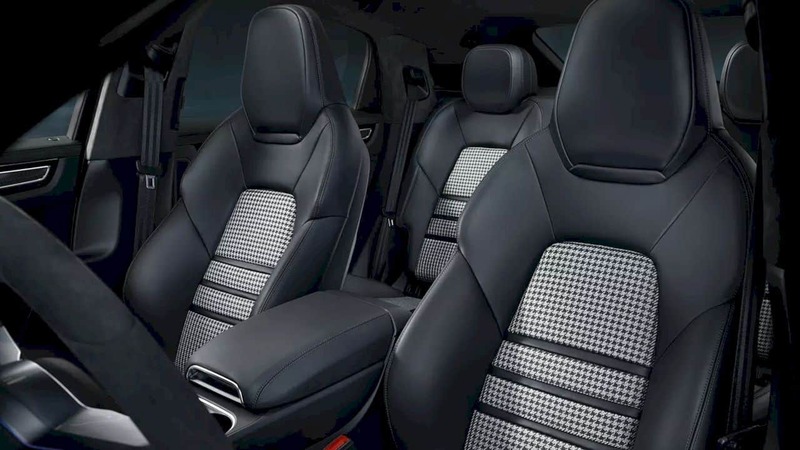 The seat format of the 2019 Porsche Cayenne Coupé is 2 + 2, where the rear seat can only be used by 2 adults because the seat section in the middle of the seat turns into a storage room with folded armrests. The Porsche Communication Management (PCM) infotainment system is still present as standard, using a 12-inch touch screen and connected with the High End Surround Sound System 3D Burmester audio system that combines 21 speakers with 1,455 watts of power along with a 400-watt class D digital amplifier subwoofer. The PCM system itself can run navigation, entertainment, and car settings intuitively. Not only that, but the PCM also supports the Apple CarPlay system.